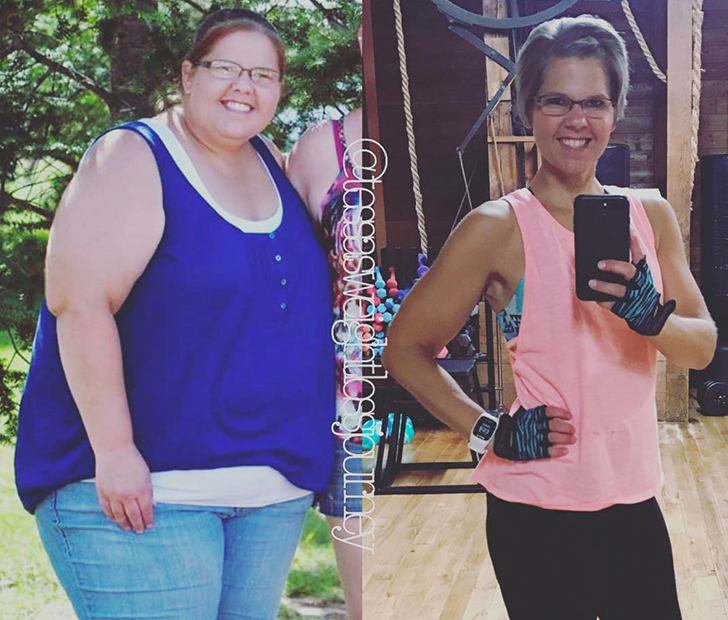 From 2012 to 2017, a mother of three, Tessa, lost a massive amount of weight by doing…Zumba! That’s right, Zumba. The Latin-style dance cardio workout that has been taking the world by storm for the past three decades. Zumba is an exercise fitness program started by Colombian dancer Alberto Perez in the ’90s. Zumba is a trademark owned by Zumba Fitness, LLC. 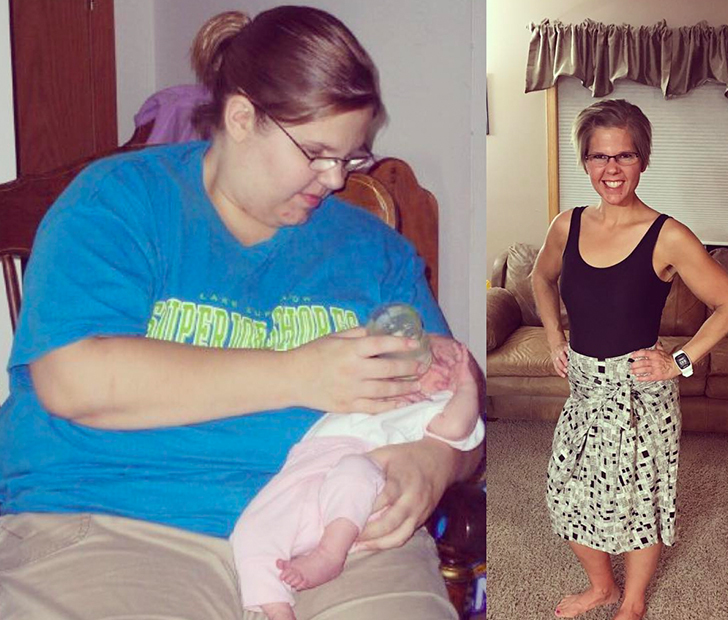 Tessa, 31 years old, dropped half her body weight while going to Zumba classes over the course of five years. She used to be 330 pounds and miserable, wanting to lose weight but not knowing where the heck to begin. Now, she is a fitness pro. She also uses the MyFitnessPal app to track her meals. She runs and works out at the gym five to six days a week (she counts Zumba classes as workouts, too). After suffering from two miscarriages throughout the roughest point in her life, she tried a Zumba class to stir up her motivation and desire to get to the gym. It changed everything. “I fell in love with Zumba, which in turn made me love fitness in general,” she wrote on her Facebook page. A regular Zumba routine can lower body fat and improve balance. Studies show it makes people genuinely happier, giving them a higher quality of life, increased self-esteem, and a greater sense of purpose. It’s also more fun and less boring than something mundane like walking on a treadmill. So pull on that spandex, head to your local gym that offers Zumba classes, and channel your inner Shakira. Whose hips don’t lie? Yours! Have you ever tried Zumba? Comment below and don’t forget to SHARE to Facebook!